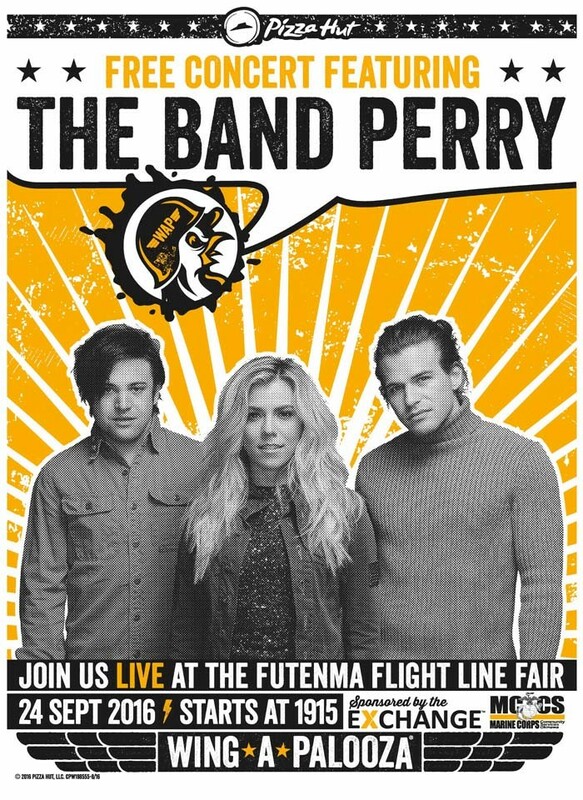 The Band Perry entertains live on Saturday at Futenma Flightline Festival. One of the most successful new American country bands, the Perry Band, is scheduled to perform at the Futenma Flightline Festival this weekend. The band, which consists of three siblings, Kimberly, Reid and Neil Perry, will appear on stage at the festival on Saturday starting 19:15. Before their appearance on Futnma stage, the band will hold a meet and greet and autograph session at Foster main Exchange from 13:00 to 13:45, and another meet & greet at Futenma before the concert from 17:30 to 18:15. 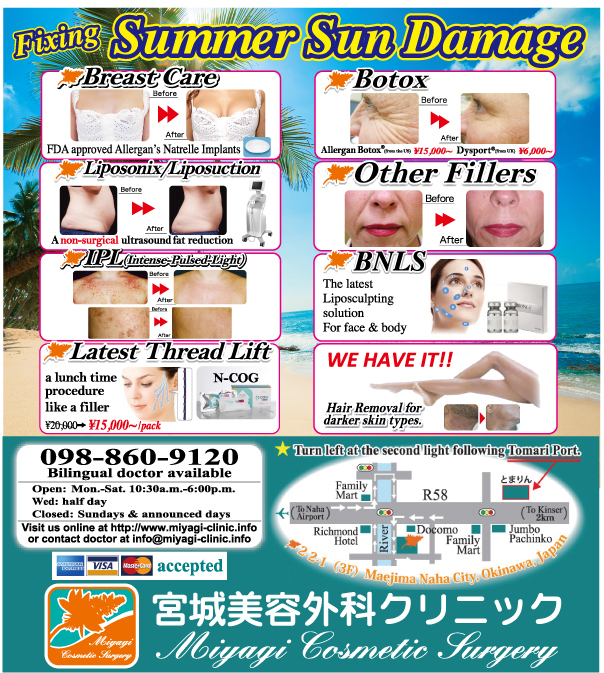 The band’s appearance at the Futenma Flightline Festival is sponsored by the Exchance and MCCS. The Band Perry has played together since 2005, and released their debut single “Hip to My Heart” in 2009. They released their first album “The Band Perry” in Octber 2010 that sold nearly 1.5 million copies. Their second album titled “Pioneer” rose to number one on the Top Country Albums chart and reached number 2 on Billboard. Their third album is reportedly currently in the works.